Home/Magazine /Announcements/ Catch Halal In Travel Conference At Itb Berlin This March! One of the major travel events from Crescentrating, Halal In Travel is set to be launched in Europe for the very first time at ITB Berlin 2018 in Berlin, Germany. ITB Berlin is also the largest tourism trade fair in the world, and this much awaited event will be taking place from March 7th to 11th 2018 at Messe Berlin. The first Halal in Travel Asia Summit was launched in 2016 at ITB Asia which was held in Singapore. So following the success of the previous Halal In Travel events that were held in 2016 and 2017, Berlin will be the first of five cities where the event will be hosted. Halal In Travel has much to offer those who wish to gain significant insight into the Muslim Travel Market and learn more about the latest developments. Additionally. the rapid progress of the Muslim Millennial Market has played a prominent role in pushing the boundaries of Halal Tourism. According to the MasterCard-CrescentRating Global Muslim Travel Index 2016 – the Muslim Travel Market was worth USD150 billion back in 2015 and will continue to rapidly progress. Findings of the report also indicated that the Muslim Travel Market will be worth USD220 billion in 2020. Discussions with experts from diverse backgrounds during Halal In Travel will encourage delegates to gain influence in the Halal travel market. The first Halal In Travel event that was launched in 2016 provided industry professionals as well as stakeholders with deep insight into the Muslim Travel Market,such as finding out how they can strengthen their positions in the billion dollar Halal travel industry. 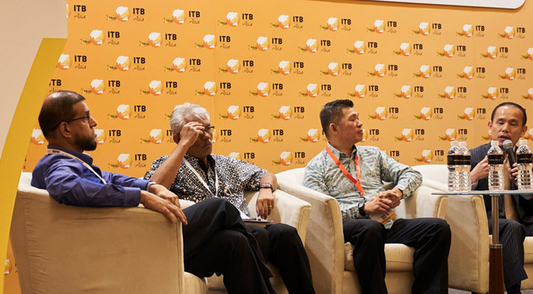 Complete with a panel of experts and professionals who are part of the travel industry, participants have much to gain from the Halal In Travel ITB Conference. Panel discussions at ITB Berlin 2018 will be starting off with opening remarks from Raudha Zaini, Marketing Manager of CrescentRating about the latest insights in the Muslim Travel Market. The major highlights will include key note speakers and interactive panel discussions including specialist presentations where presenting participants with to the opportunity gain insight into the latest trends and much more in the Muslim Travel Market. The Halal In Travel ITB Conference will also shed light on the emerging trends as well as the challenges within the Muslim Travel Market. The boost in growth of the Halal industry has been largely due to the rise in Muslim Millennial Travelers – a sector which is constantly growing and changing within the Halal travel industry. The Muslim Millennial Travel Report that was launched in 2017, focuses on valuable insight into the rising wave of Muslim Millennial travelers – and how they are changing the structure of a market that is worth US$100 billion. 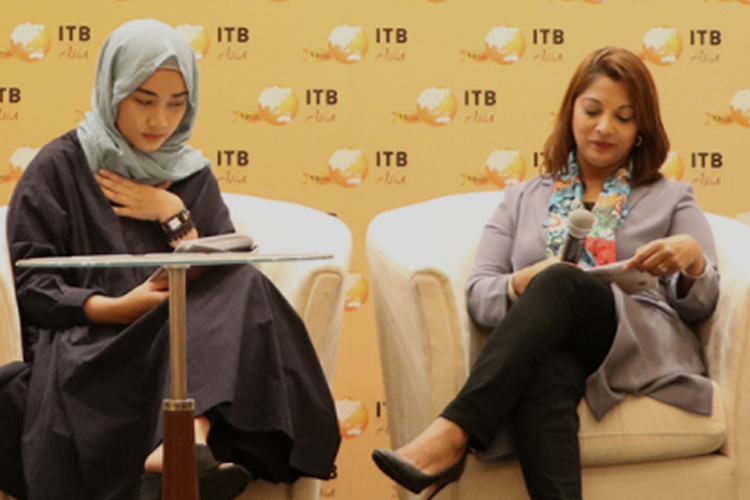 Another highlight of the Halal In Travel event at ITB Berlin 2018 will include discussions about valuable insight into the Muslim Millennial Market and how travelers who are part of this sector are shaping the Halal travel industry. If you want to find out more about partnership or sponsorship opportunities with Halal In Travel at ITB Berlin 2018, please click here.